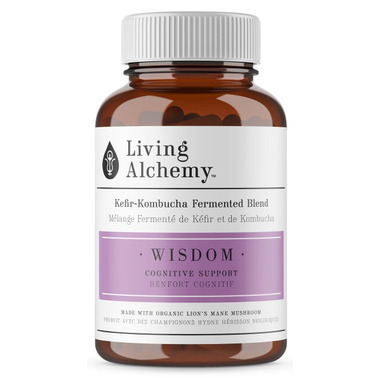 Cognitive health is one of the key areas where fermentation can have a significant effect. 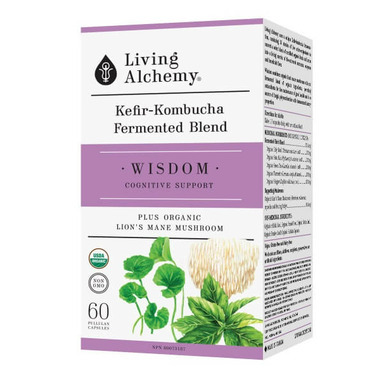 Fermentation creates the methylated forms of nutrients that are now known to be involved in cognitive health. The combination of herbs in this product are my most inspired. Caution: Consult a healthcare practitioner if symptoms persist or worsen or if you have gallstones, bile duct obstruction, stomach ulcers, excess stomach acid, a heart condition, diabetes, iron deficiency, liver disorder or develop symptoms of liver trouble or if you are taking any heart or blood pressure medication or if you are pregnant or breastfeeding. Love this product. 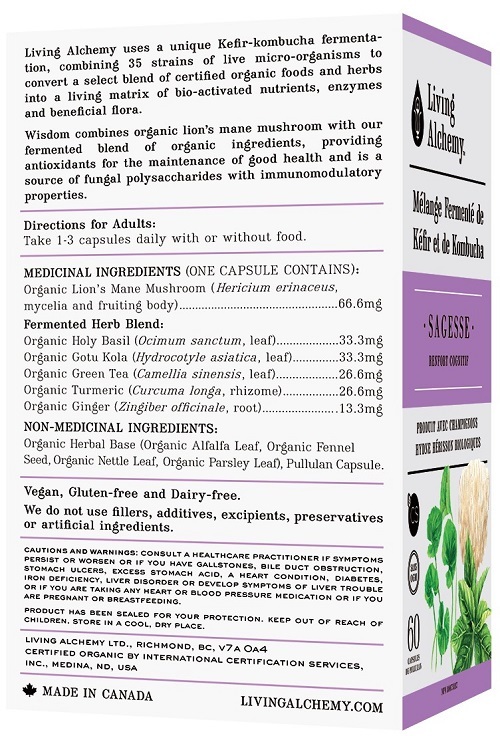 A great mix of kefir, kombucha and herbs that I usually use in one convenient capsule. Works great on multiple levels.